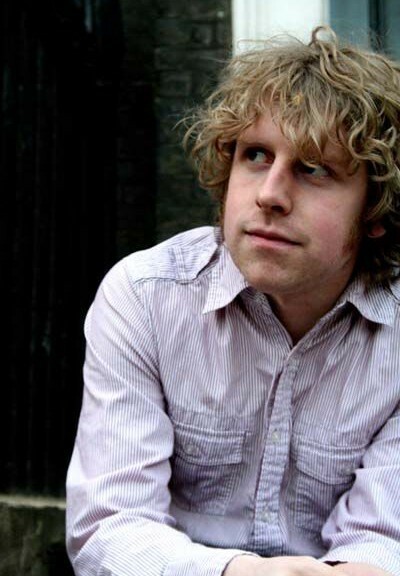 Since doing his first gig in January 2008 Josh Widdicombe has established himself as one of the most well regarded new acts on the circuit. He was a finalist in So You Think You’re Funny? 2008, having already reached the semi-finals of the Laughing Horse New Act of the Year and Amused Moose Laugh Off within a few months of starting out. He was also part of the Amused Moose Hot Starlets at Edinburgh festival. Josh performed at Edinburgh Festival as part of South By South Wales, a best of Welsh comedy showcase at the Gilded Balloon produced by Good Sense of Humour. Before turning to stand up Josh was a principal writer and script editor for Newsrevue in 2005, and he has a script in development with The Comedy Unit (written with his “funny brother” Henry Widdicombe).